The migration of applications from traditional data centers to cloud infrastructure is well underway. And it’s tempting to think that “the network” is just one of the many infrastructure management headaches that disappear after migrating to the cloud. However, most organizations find that understanding the network behavior of cloud-deployed applications is still a critical part of ensuring their availability and performance. But pervasive visibility of network traffic details hasn’t been available in the cloud. 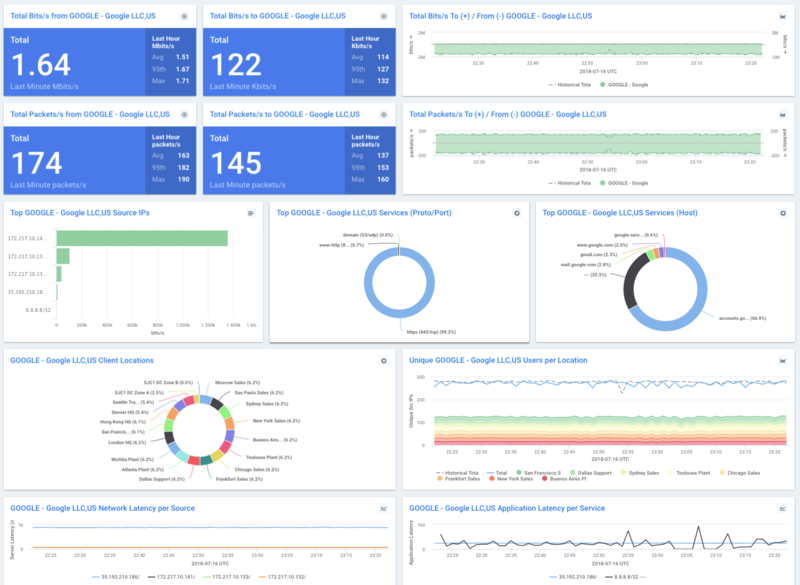 Now with VPC Flow Logs for Google Cloud Platform, and network analytics from Kentik, cloud ops teams can stop flying blind. 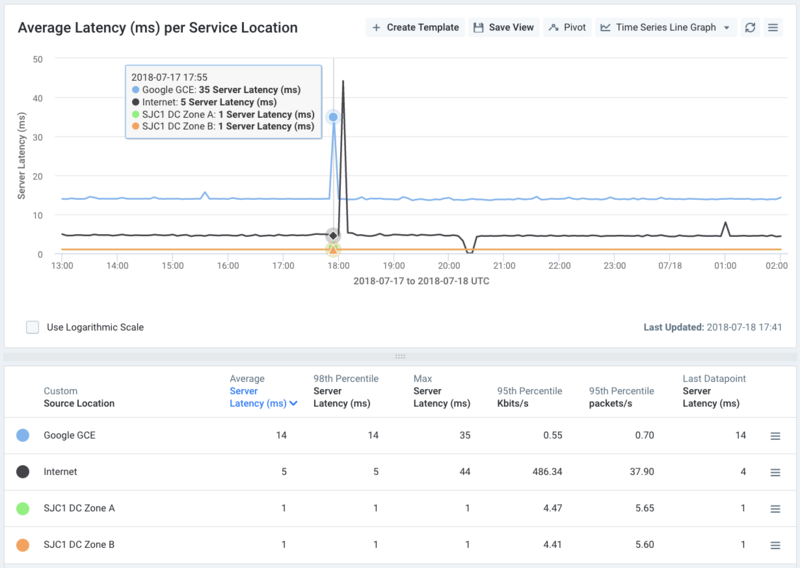 VPC Flow Logs provide granular details of all network activity to, from, and between VMs within GCP projects without having to instrument VMs or services individually. 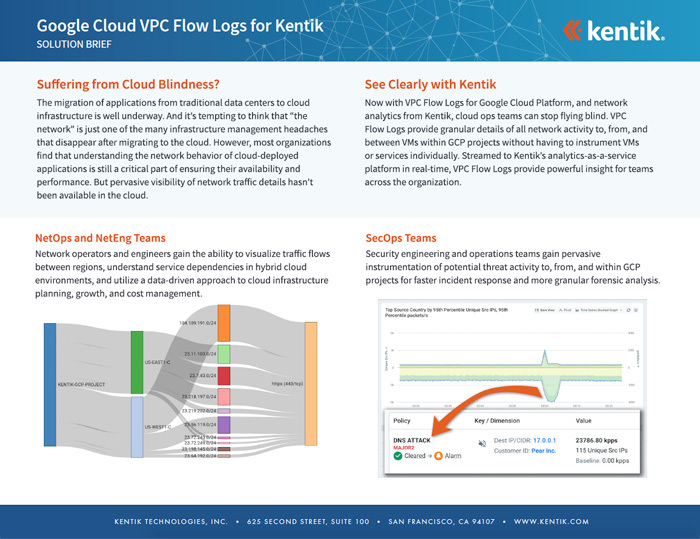 Streamed to Kentik’s analytics-as-a-service platform in real-time, VPC Flow Logs provide powerful insight for teams across the organization. Network operators and engineers gain the ability to visualize traffic flows between regions, understand service dependencies in hybrid cloud environments, and utilize a data-driven approach to cloud infrastructure planning, growth, and cost management. 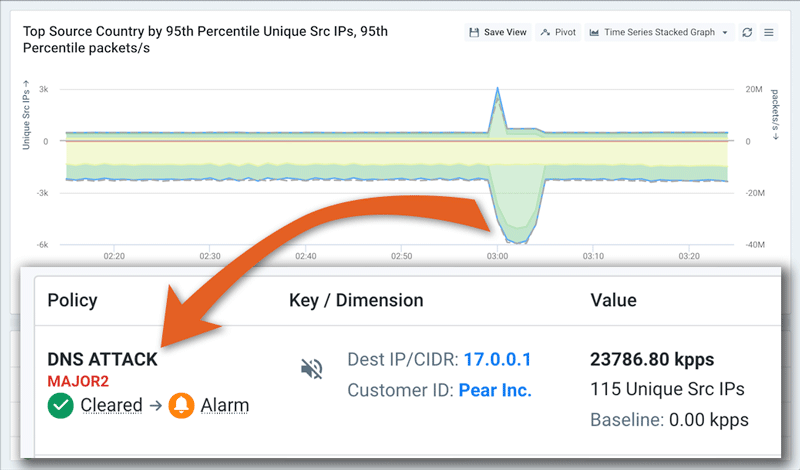 Security engineering and operations teams gain pervasive instrumentation of potential threat activity to, from, and within GCP projects for faster incident response and more granular forensic analysis. Fast filtering, pivots, and drill-downs provide instant situational awareness, so DevOps and site reliability engineering (SRE) teams can quickly get to root cause and gather the details they need to restore services to a healthy state. With customizable dashboards and an intuitive UI, executives can leverage insights from Kentik to see the big picture, understand changes in user/customer experience KPIs, and better manage cloud infrastructure spend, budgets, and expectations.